Permanently glued to a rather dIlapidated chair with a much pandered pooch at his feet; Stephan J Myers was born in England and Loss De Plott is the first in his series books for grownups featuring the beguiling Loss De Plott. 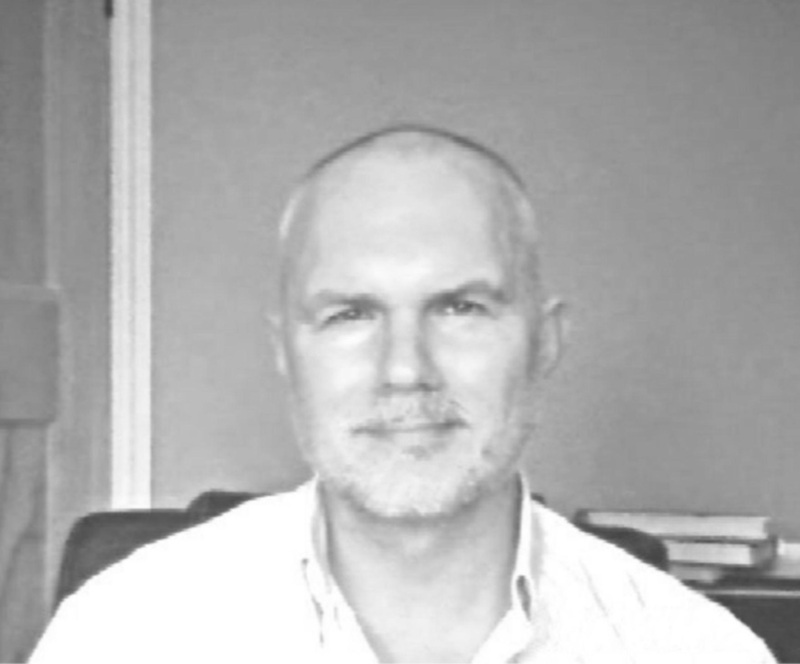 Having escaped the drudgery of corporate life and become forever lost to imagination he writes for all ages. 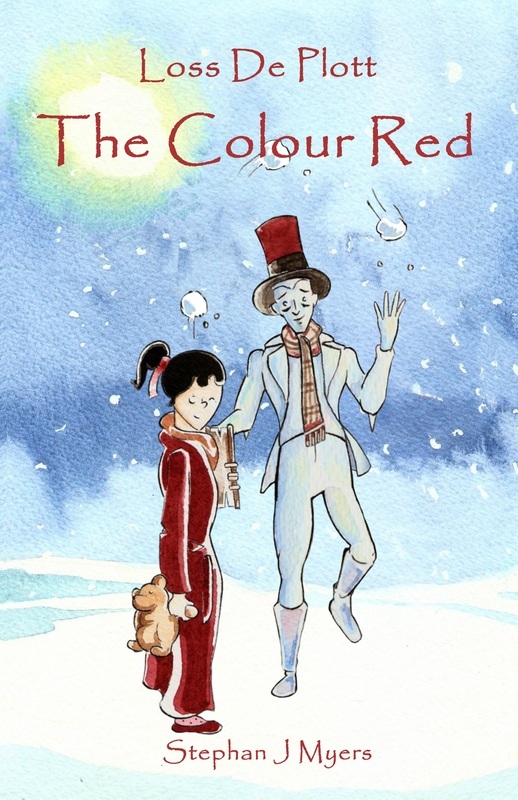 His illustrated children's books include The Book Of Dreams series that begins with The Colour Red. The colour of magic is brought to life for children everywhere in The Colour Red. Not at all like the colour purple or even blue but a colour which brings dreams to life. All within a book of dreams given to Loss by a man in a very strange hat! And so begins a wondrous winter’s tale. Weaving rhyme and timeless illustrations into a beloved bedtime story for children featuring Loss De Plott, The Colour Red forever captures the magic of childhood dreams in a book you will want to read over and over again. 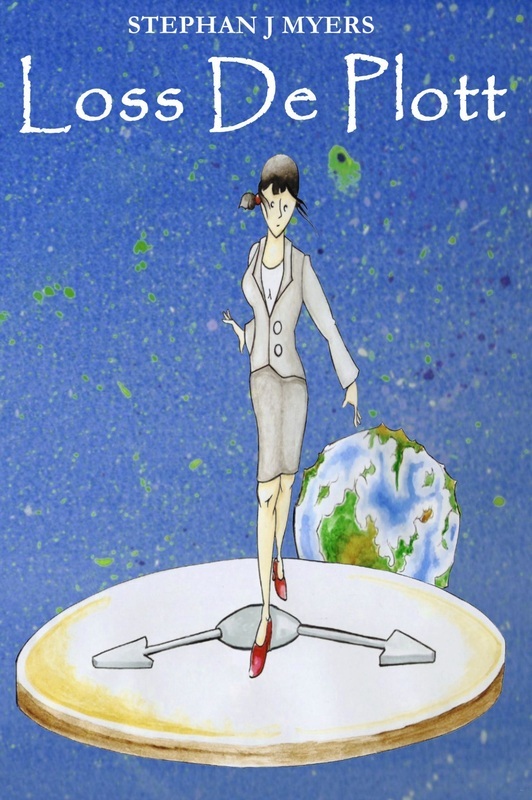 Don’t let the illustrations fool you; Loss De Plott is as thought provoking as it gets. A fable for grownups, who believe it is never too late to change and understand the power of now, Loss will re-ignite your hunger for answers and will take you on a journey of discovery, where the stakes could not be higher. A chilling view of the future unfolds as the boundaries of time unravel and characters that might well shape our future are revealed. Meet Slothman, Wordsmith and the haunting Dark Whisperers and you will learn that it really is never too late to change. Myers has created a truly unique blending of illustrations and words, in a book that is impossible to put down. Written with a Dickensian lilt and the cadence of a musical score; the tale is told by a mysterious narrator who wakes, without his memory, only to find the elfin like Loss levitating before him. “What ……does it look like,” she asks. And when a parade of odd looking doors appear in his mind he realizes that, if he is to resolve the mystery of his peculiar circumstances, there are answers he must find. Thus begins a fable that, by revealing what is really important in life, might well change your view of the world forever. Simple, yet deceptively complex, fragments of this endearing fable can be found in literature, religions and philosophies across the centuries. Yet, when all is said and done, they come down to one solitary word. A word that has both the power to create; the power to destroy the world of tomorrow and upon which rests the future of children everywhere. 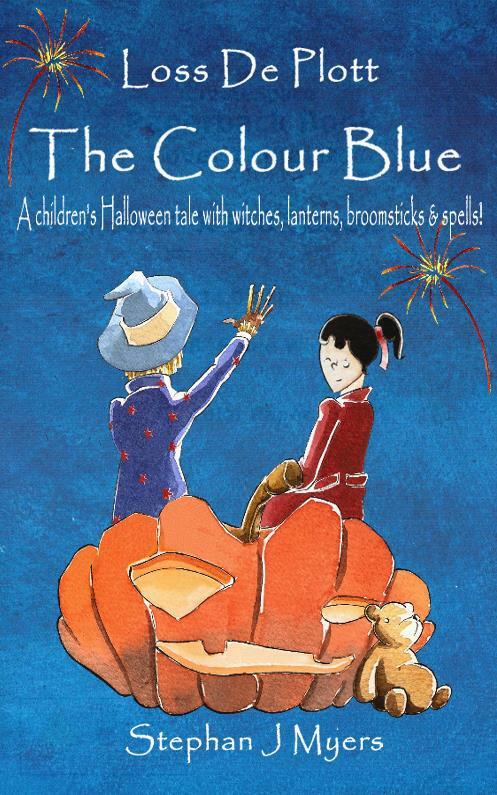 The magic of children’s Halloween comes to life with witches, lanterns, broomsticks & spells in Loss De Plott & The Colour Blue. An extraordinary blend of images and words that will dazzle readers young and old from the very first page as Loss embarks on her second adventure with the magical Book of Dreams. Meet a blue eyed witch and dancing skeleton, a boy made of straw and many more as Loss learns that promises made must never be broken. “A wonderfully engaging tale that carries you along to a melody all of its own." The words of The Prayer will stay with you forever. 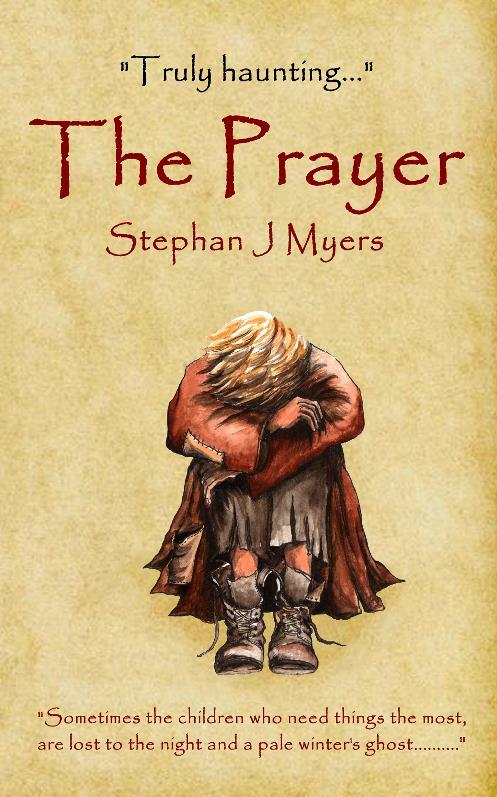 A haunting children’s Christmas tale from the imagination of Stephan J Myers, The Prayer is a rhapsody of images and words that will linger long after the last page is turned. Images and words that touch that special place inside, where the heart and mind know no boundaries. A tale of hope and reflection for readers young and old, as the ghost of Christmas fades and a New Year begins. Since it was first written in 2009, The Prayer has been read by thousands of readers across the world in its original text; leaving the imagination of the reader to paint the images the words evoke. For the first time, the words of The Prayer come to life as they were originally intended.